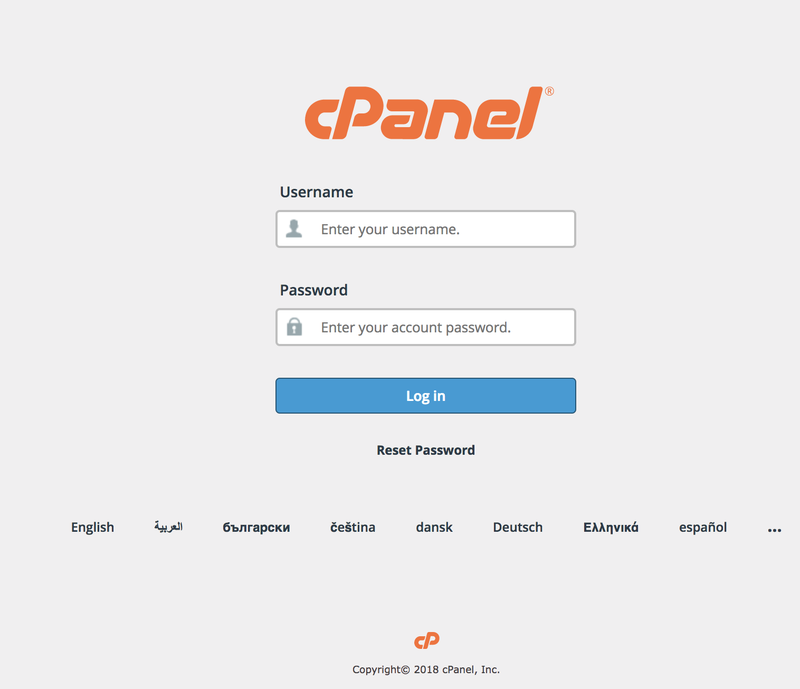 Warning: Installing cPanel on an existing server/configuration/installation is a huge risk and doing mistakes might cause you to wipe out or make your server unusable, do this at your own risk. 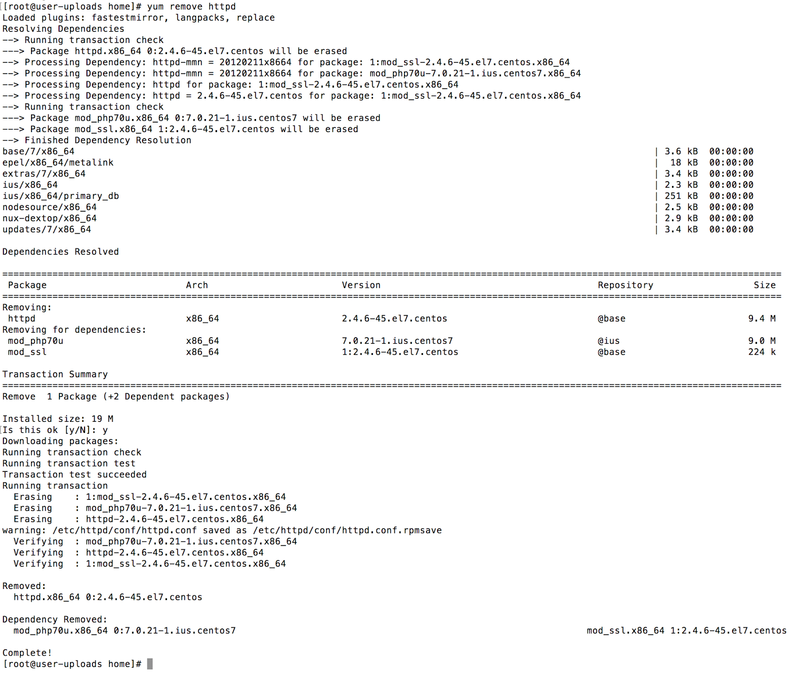 I really wanted to install cPanel on a dedicated server running centos 7. 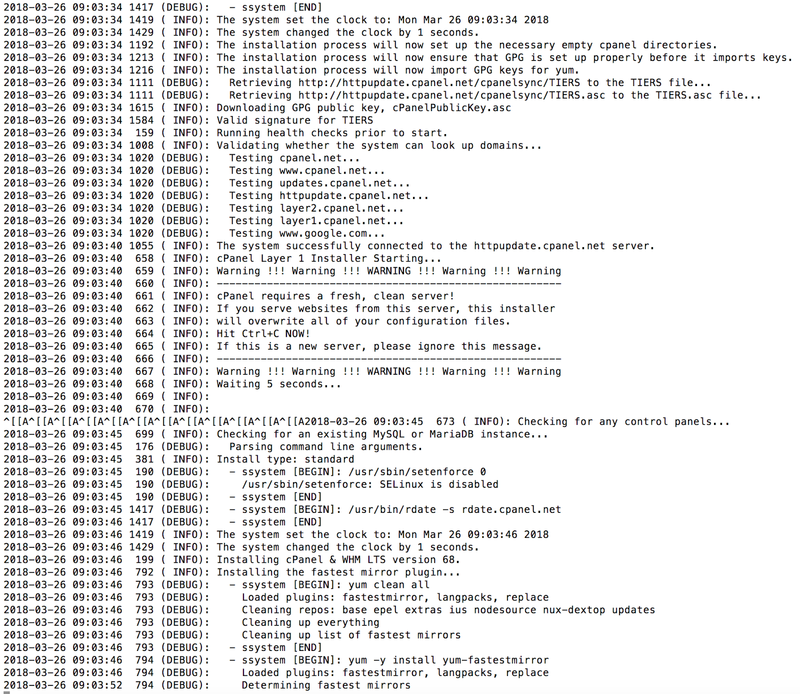 The server doesn't serve any websites and just existing to help me accomplish some tasks. 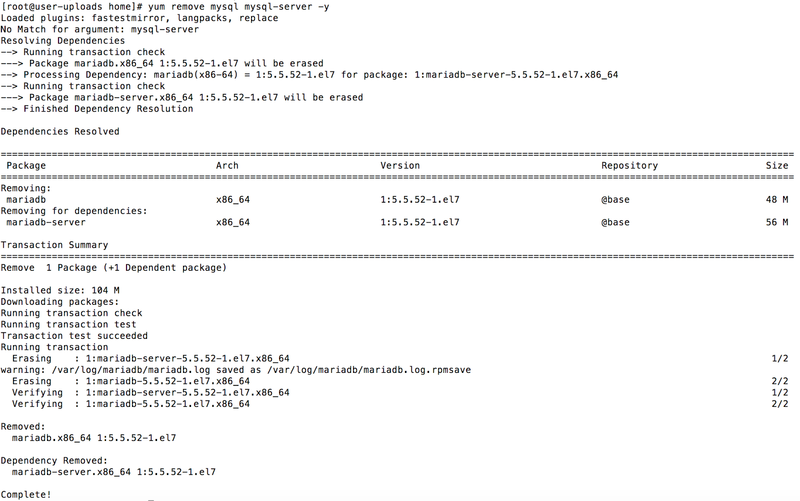 You will need to uninstall httpd, and remove any mysql databases or installation throughout the process. 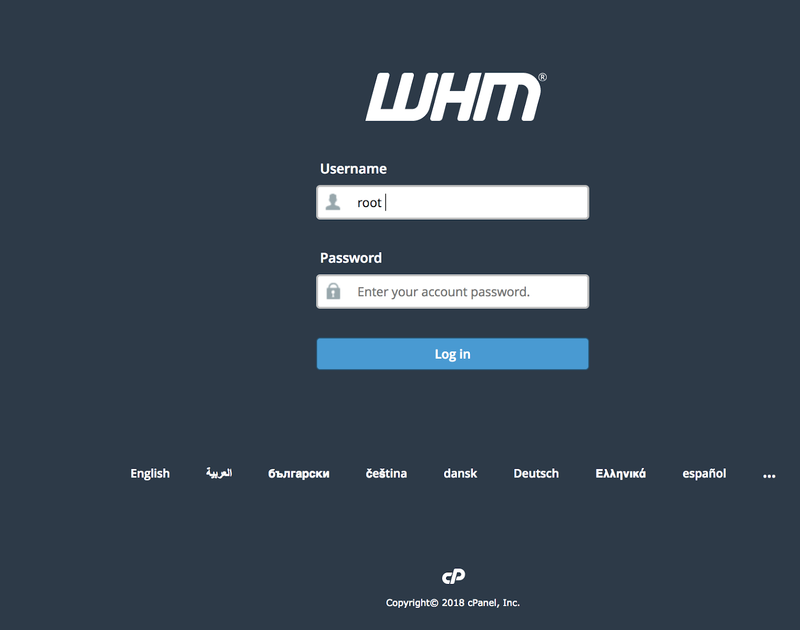 However, no support was given from my host and everything online said you need to wipe our your server before installing it, here is how to install cPanel on an existing server without wipeout. Make sure you replace 1.1.1.1 with your server's IP address. If this works, the terminal will remain silent. If there are no problems, the server will be silent when you run mv. Step 6: Wait for around 30 to 45 minutes for the installation to finish. It might take more. The password is the root account of the server and its password.